How long does it take to process an Annual Pass purchase? Please allow a minimum of two weeks processing time. If you are ordering or renewing an Annual Pass within this time frame and need your materials sooner, please consider logging in to your digital pass at http://card.toledozoo.org and following the instructions. You can also contact the Zoo's Membership Department at 419-724-5915. If purchasing an Annual Pass as a holiday gift, please make your purchase by December 7th to ensure delivery by Christmas. What if my annual pass hasn’t arrived by the time of my visit? Please consider viewing your digital Annual Pass at http://card.toledozoo.org and following the instructions. Then, simply show your digital pass for free parking and admission. Otherwise, go to the Membership Sales window located in the Anthony Wayne Trail entry plaza for a day pass. If your Annual Pass was purchased online, you may go directly to the admission gate and present your confirmation email, which serves as your temporary pass until your permanent card arrives. If I am purchasing a gift annual pass, is the price based upon the county I live in, or the county my gift recipient lives in? Annual Pass pricing is based upon where the person purchasing the Annual Pass lives. The Zoo’s differential pricing structure is meant to give a financial discount to residents living in Lucas County since they are supporting us through the county levy; therefore, if the gift purchaser lives in Lucas County, then they will receive the discount reserved for Lucas County residents. Can I use a gift card to purchase an annual pass? Toledo Zoo gift cards cannot be used to purchase a Annual Pass online or by phone, but they can be used when purchasing an Annual Pass on Zoo grounds at the Membership Sales window located in the Anthony Wayne Trail entry plaza. When I renew my annual pass or upgrade to a membership, how are these changes made digitally? When you renew your Annual Pass, upgrade to a membership, or make any changes to your information, simply go to http://card.toledozoo.org, login, and view your updated card. For renewals that are mailed in, please allow two weeks for us to receive and process your renewal. Do I receive free admission to luminous nights with my annual pass? Unlike LBC, which is a well-established 30+ year community and family tradition, Luminous Nights is a brand new event that we are treating just like our other on-grounds special events. Therefore, Annual Pass holders do not receive free admission, but do receive a $3 discount on each ticket ($4 if purchased online). Annual Pass holders also receive free parking for one vehicle in the Anthony Wayne Trail Parking lot. Children and grandchildren of Annual Pass holders will also receive the child rate for children ages 2 – 20 (instead of ages 2 – 11). 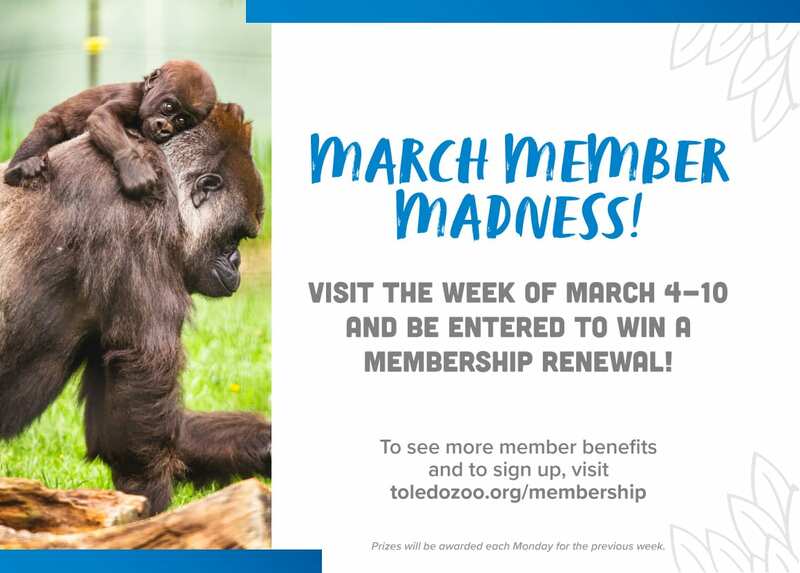 Besides free admission and free parking in the Anthony Wayne Trail parking lot, do I receive any other benefits, such as discounts at the Toledo zoo or at other zoos and aquariums? No, you will not have reciprocity with other AZA member institutions, early notice and purchase of Live Nation concert tickets, Toledo Zoo discounts on education programs and gift shop merchandise purchases or other benefits associated with a Toledo Zoo & Aquarium membership. If you wish to receive these benefits, you will need to purchase a membership instead of an Annual Pass. If I renew my annual pass prior to the expiration date, will I lose time on my pass? No, you will not lose any time if you renew your Annual Pass prior to your expiration date; your expiration date will simply be extended for one additional year. As a conservation organization the Zoo encourages pass holders to renew early and to renew online if possible to decrease the need for paper renewal notices to be printed and mailed. Does my annual pass allow free admission to the lights before Christmas? Yes, Annual Pass holders receive unlimited visits Monday through Thursday and one free weekend visit Friday through Sunday. Your visit will be recorded at the admission gate. Please note that your family members must attend together. Can my babysitter/nanny/caregiver bring my children to the zoo? Yes. Simply send your caregiver with your Annual Pass and a note granting permission to use your pass to bring your children to the Zoo. If you have your pass in a digital format, simply print a copy of your digital pass, or send a screenshot of the pass to your caregiver and have them present the pass on their phone along with your permission note and their identification. Please note that only one caregiver is granted free admission and only your children. This policy is only applicable to Dual, One Adult Family, and Family pass holders. Caregiver will be asked to present identification. can I send my card and a note with my adult child or grandchild, so that they can receive free admission? With a Senior Grandparent Annual Pass, it is our policy that both pass holders listed on the card be grandparents and one grandparent must always be present when the card is used; therefore the Annual Pass card cannot be given to an adult child or the grandchild to use. Can my children under the age of 21 use my annual pass without me being present? Children under the age of 12 must be accompanied by an adult 16 or older. Children age 12 to 20 years old living in the household may use the card with a note from their parent and some form of identification (driver’s license or school ID). Children cannot use the card to bring guests outside of the family. Why do I need to show a picture ID when I use my zoo annual pass?  As a nonprofit, we depend upon contributions and attendance revenue for support. In order to prevent misuse of Zoo Annual Pass benefits, and to protect our pass holders in case their card has been lost or stolen, a picture ID is required for each adult listed on the Annual Pass.